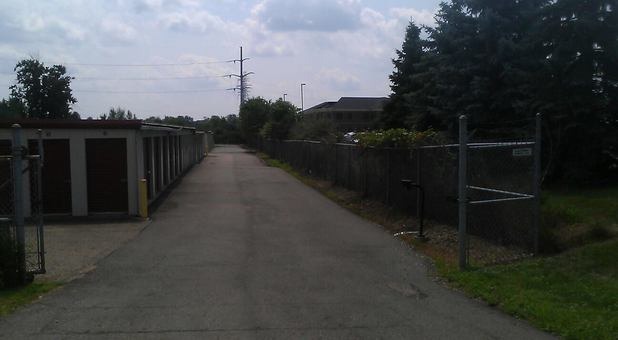 The Storage Factory provides self storage service to Canton, Ohio and its neighboring cities. We offer a wide selection of options including indoor and outdoor storage space for boats, cars, and RVs. We are conveniently located by Belden Village on Fulton Dr. I can see the intersection of Fulton and Dressler from my window. I am across from Stark County Foot and Ankle Clinic which was Moda Day Spa and in between Cardiology One and Buckingham, Doolittle & Burroughs law firm. 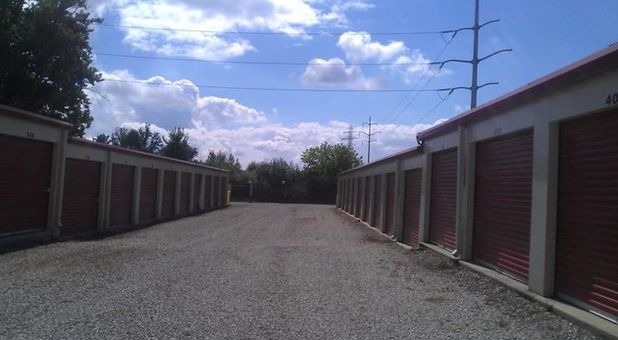 The Storage Factory provides self storage service to Canton, Ohio and its neighboring cities. 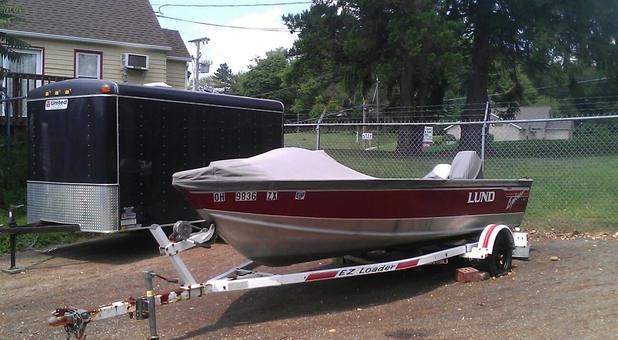 We offer a wide selection of options including indoor and outdoor storage space for boats, cars, and RVs. 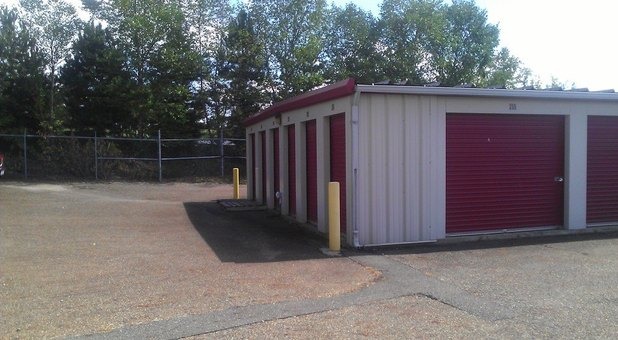 Tenants can also lease a variety of unit sizes for everything from household furniture and garage contents to business files and equipment. 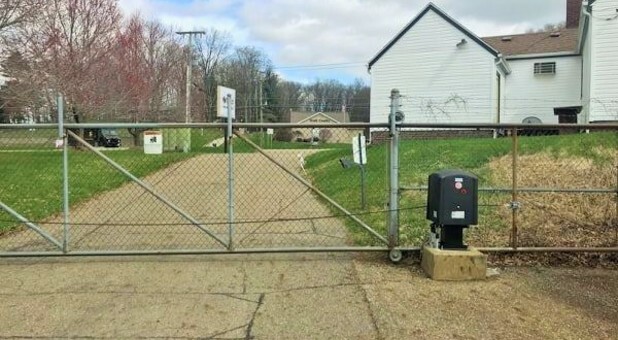 For the security of your items, our property is equipped with 24-hour video recording, onsite managers, gated access, and steel-framed buildings. 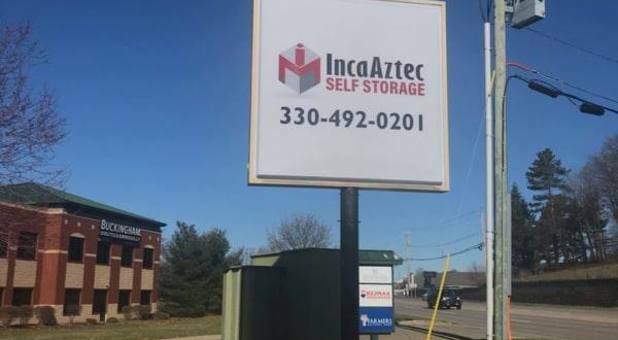 Need easy access to your storage unit? 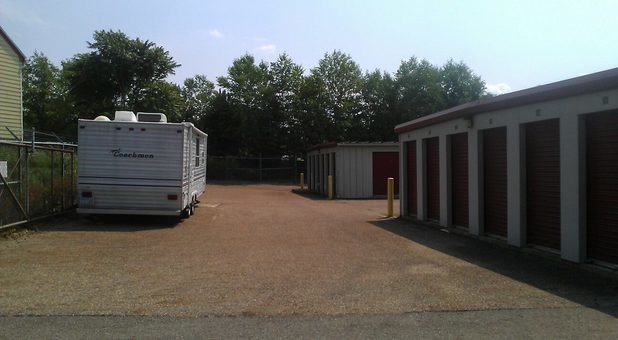 Rent a space with drive-up access so you can pull directly in front of your space and unload items with ease. 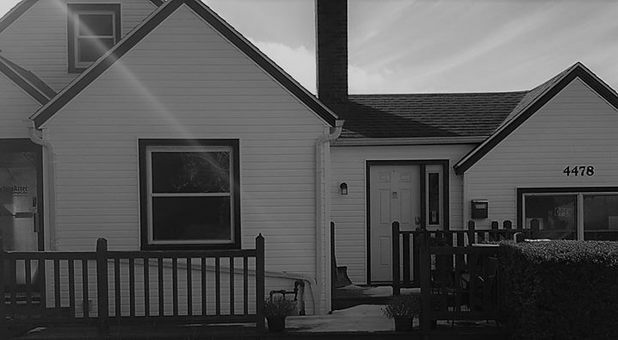 Plus, unlike many facilities in the area, we allow 24-hour tenant access. Need boxes and other moving supplies? Visit our rental office and browse through a full inventory of packing materials. While you’re here, ask about our great specials including prepayment and military discounts. 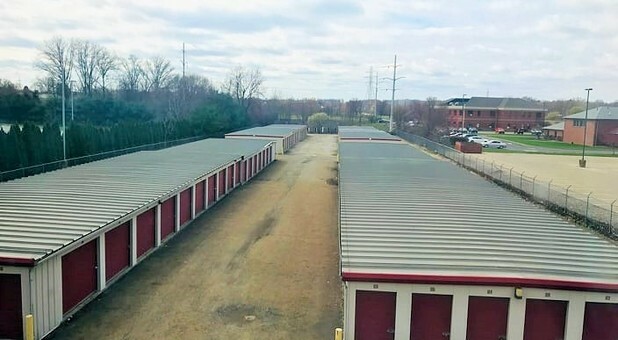 The Storage Factory provides superior self storage service to Canton, Ohio and the nearby Louisville, Perry Heights, Massillon, and Jackson areas. Hello Melissa, Thank you so much for your kind review. Hi Jim, Joy and I appreciate the kind review! It's been great having you as a tenant and we appreciate your business.